If life were fair, Jam Gallahue would still be at home in New Jersey with her sweet British boyfriend, Reeve Maxfield. She'd be watching old comedy sketches with him. She'd be kissing him in the library stacks. She certainly wouldn't be at The Wooden Barn, a therapeutic boarding school in rural Vermont, signed up for an exclusive, supposedly life-changing class called Special Topics in English that focuses — only and entirely — on the works of Sylvia Plath. But life isn't fair. Reeve has been gone for almost a year and Jam is still mourning. 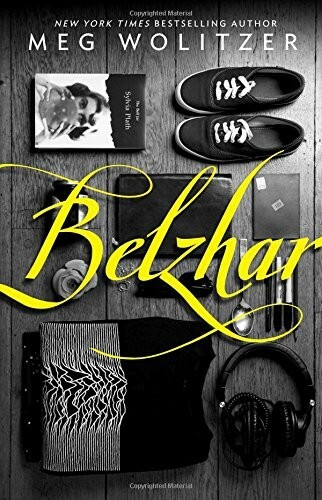 When a journal-writing assignment leads Jam into a mysterious other world she and her classmates call Belzhar, she discovers a realm where the untainted past is restored, and she can feel Reeve's arms around her once again. But, as the pages of her journal begin to fill up, Jam must to confront hidden truths and ultimately decide what she's willing to sacrifice to reclaim her loss. 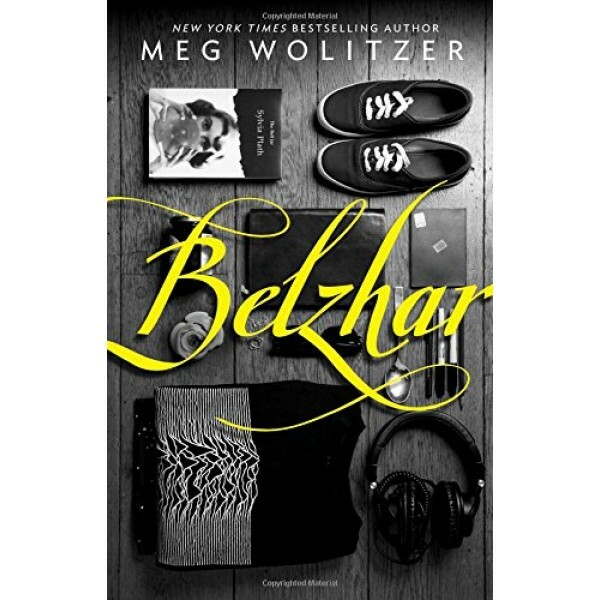 From New York Times bestselling author Meg Wolitzer comes a breathtaking and surprising story about first love, deep sorrow, and the power of acceptance.